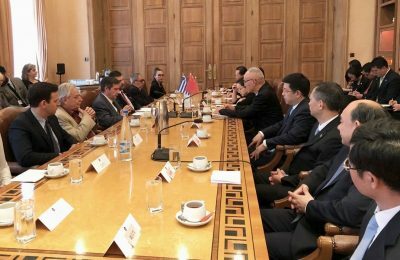 Athens Mayor Giorgos Kaminis and Communist Party Secretary of Beijing Cai Qi have agreed to jointly work towards promoting tourism initiatives in the two cities. 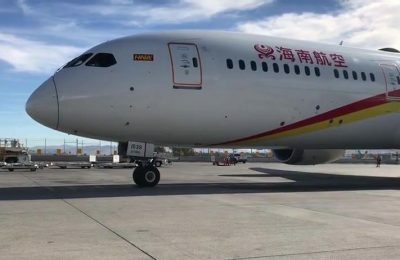 Hainan Airlines will launch a new year-round service of four weekly flights between Dublin and Beijing as of June 12. 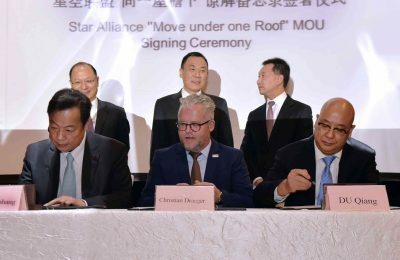 Beijing Airport is on its way to become a leading international hub and significantly enhance the future customer experience. 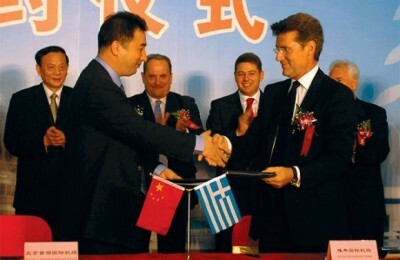 Improving air connectivity and creating additional visa centers are key to increase inbound tourism from China to Greece, according to Greek Tourism Confederation (SETE) President Yiannis Retsos. 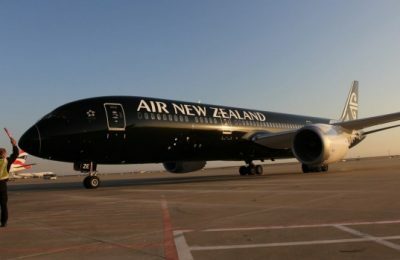 Star Alliance members Air New Zealand and Air China have launched joint sales for a new daily direct service between Auckland and Beijing. 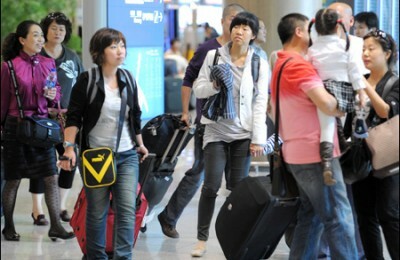 Alternate Tourism Minister Elena Kountoura will coordinate actions to attract even more Chinese visitors to Greece this season, the Greek Super-Ministry for Economy, Infrastructure, Shipping and Tourism has announced. 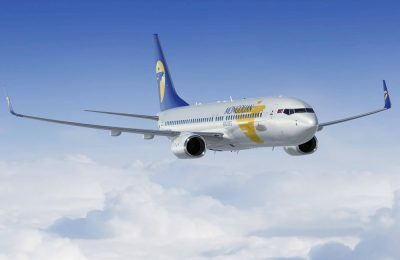 Greece is interested in connecting Athens to Beijing via charter flights, Greek National Tourism Organization (GNTO) Secretary General Panos Livadas informed Chinese travel agents on the sidelines of the recent China International Travel Mart (CITM) in Shanghai. 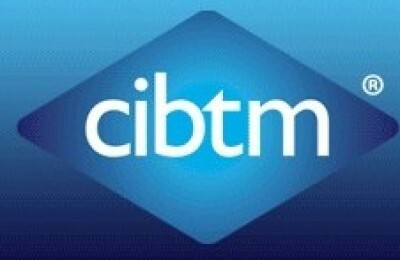 CIBTM provides the ultimate platform for world’s leading suppliers to the MICE industry to meet top level buyers with strong purchasing power. 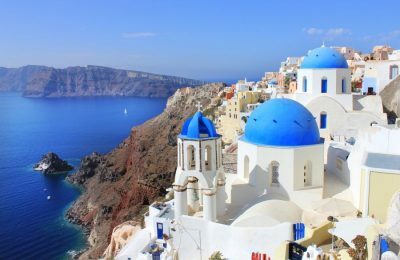 The romantic comedy "Beijing Love Story," which was filmed in Greece, took a fantastic opening with 2,500,000 Chinese viewers and grossed $33.15 million in its first four days after opening in China. 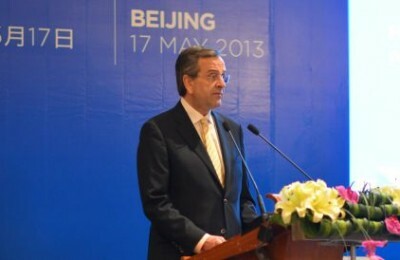 Greek Prime Minister Antonis Samaras concluded his five-day official visit to China on Sunday, 19 May, during which the Chinese side expressed a strong interest for projects that involve infrastructure, privatization and real estate in Greece. 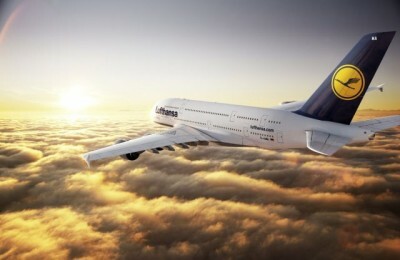 Lufthansa recently announced it will fly five times a week on a daily Frankfurt–Shanghai service with an A380 as of 26 September. 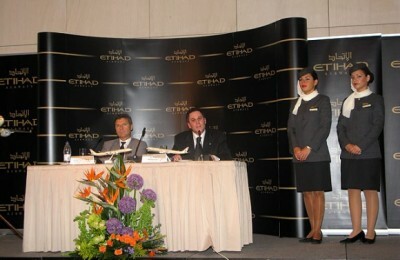 Etihad Airways will commence daily nonstop flights between its home base of Abu Dhabi and Belgrade, the capital of Serbia, from 15 June 2013. 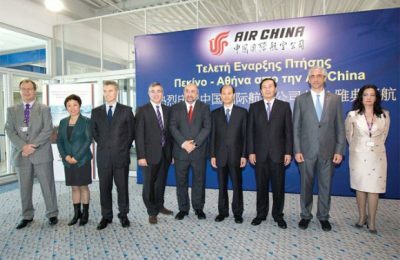 Air China launched a new route between Beijing and Athens via Munich on 18 May in an attempt to strengthen ties on tourism and business. 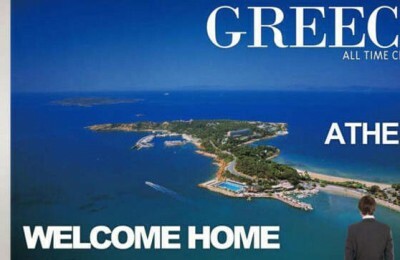 The Greek National Tourism Organization (GNTO) saved some 62 million euros last year as its operating expenses in 2010 were reduced by 36.85 percent compared to the year before, according to an announcement the organization made last month. 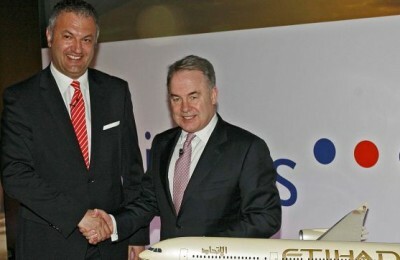 The opening of the Athens-Abu Dhabi route is another milestone that marks the strong relations between the United Arab Emirates and Greece, Etihad Airway's chief commercial officer, Peter Baumgartner, recently said at the airline's first press conference in Athens. 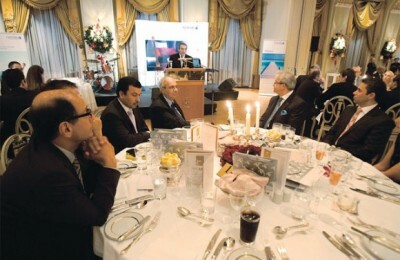 Greece was the country of honor at the World Travel Fair in Shanghai where it also received the award for "Most Popular European Destination" from Shanghai municipality.